While I am packing I found these. 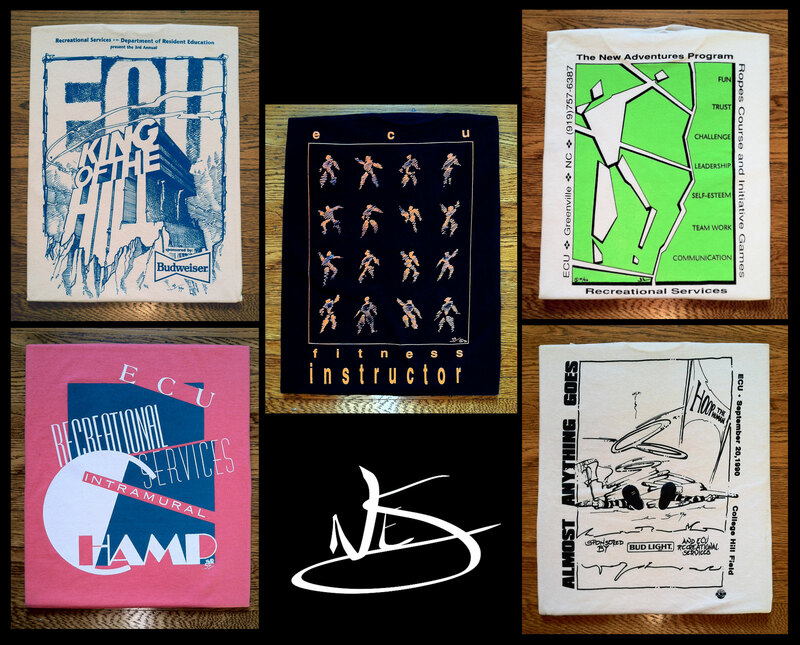 All these T-shirt designs paid for one semester of food in college many years ago. 1989-90 to be exact. Combined there were literally thousands of these shirts printed. I was so proud walking campus and seeing MY shirts everywhere.